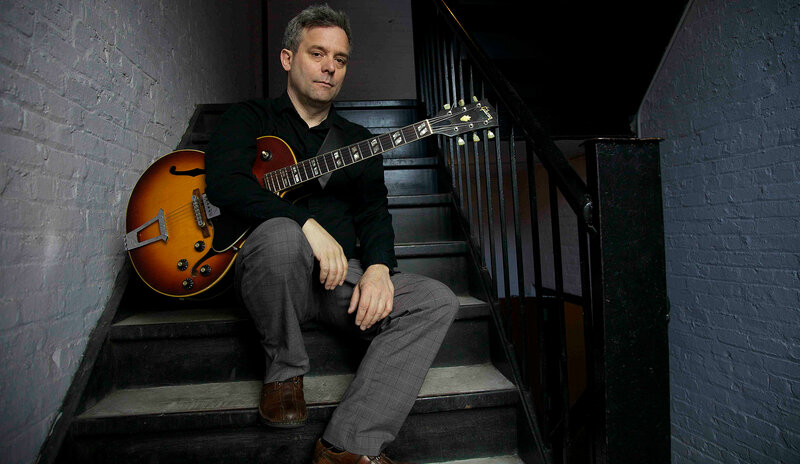 As a touring artist, Bernard has hit the road extensively with sin his own bands or as a member of the Stanton Moore Trio, Robert Walter’s 20th Congress, Groundation, and numerous other lineups. As a leader Bernard has performed at The Monterey, North Sea, SF Jazz, Jazz a Vienne, Bumbershoot, Be-Bop and Brew, Montreal, Vancouver, Carribean Sea, and The High Sierra festivals,as well as clubs and festivals across the US, Europe and Canada. They have opened for Herbie Hancock and the Head Hunters, Jimmy McGriff, The Funky Meters, John Scofield, Medeski, Martin and Wood, Zigaboo Modeliste and the Charlie Hunter Quartet. Will has performed and or recorded with Dr Lonnie Smith,Tom Waits, Ben Sidran, Dr John, Booker T.Jones, Steven Bernstein’s Millennial Territory Orchestra, Butler/ Bernstein and the Hot Nine, George Porter Jr., Zigaboo Modeliste, Global Noize, Greyboy Allstars, Galactic, Medeski, Martin and Wood, Mike Clark, Idris Muhammad and others. As well as leading his own groups, Will performs regularly with the NY collaborative electro-funk band “Pleasure Drones”, the W-Beez (With Wil Blades), Peter Apfelbaum’s Sparkler and John Medeski’s Mad Skillet with Kirk Joseph and Terence Higgins.